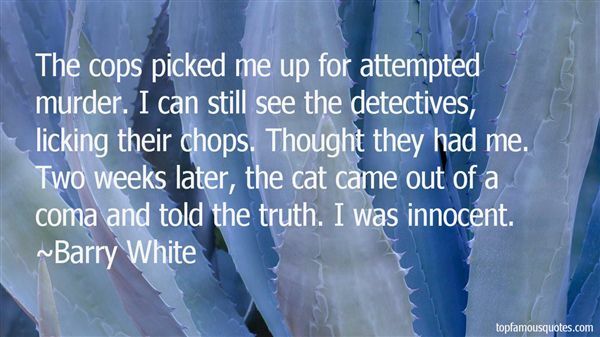 Reading and share top 17 Barry White famous quotes and sayings. 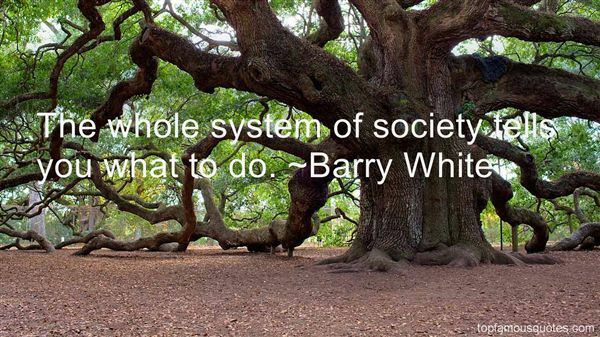 Browse top 17 most favorite famous quotes and sayings by Barry White. You can't afford to get sick, and you can't depend on the present health care system to keep you well. It's up to you to protect and maintain your body's innate capacity for health and healing by making the right choices in how you live." What Did Barry White Talk About?